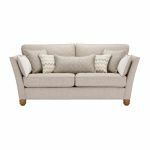 With its classic shape and irresistible cosiness, there’s a reason the Gainsborough 3 seater sofa in Beige is one of our most popular pieces. 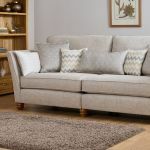 The traditional high back and gently flared arms are designed to provide maximum seating area and look elegant and stylish, making it an ideal addition to any home. 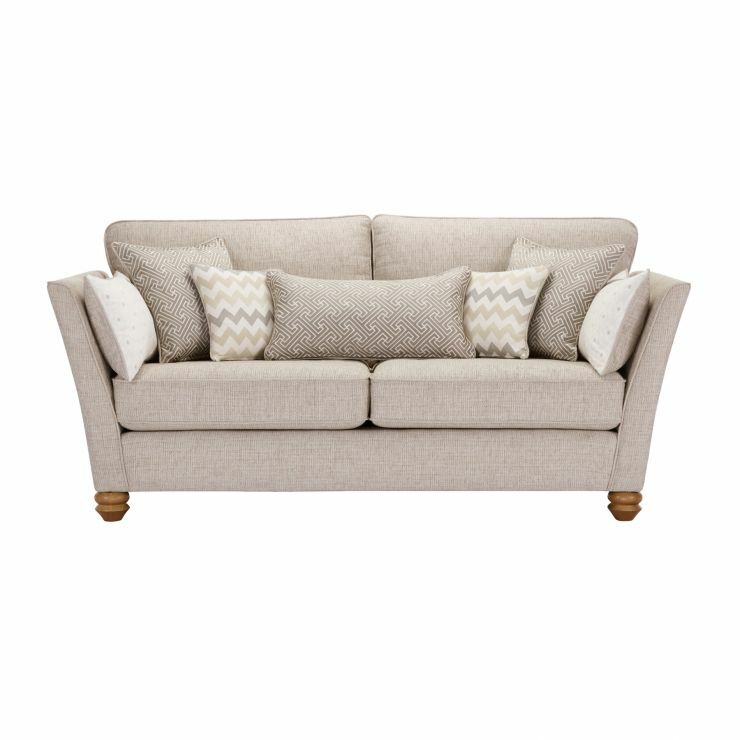 Built using real hardwood in the frame and feet, you can rely on the Gainsborough 3 seater sofa to maintain its durability and strength over time. 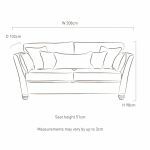 Our exclusive no-plump seat cushions promise luxurious comfort and lasting quality, so you can truly relax – pair it with matching pieces from the Gainsborough range to complete the look in your home.